It's great you're doing your retest! This is a good time for us to review how you are doing with everything, and of course, to see what changes have occurred. Please type your answers into the form below (do not print and mail to us). Be sure to fill in all three pages thoroughly and hit the "Submit" button at the end to send your completed form to us. All information is strictly confidential and is transmitted via SSL encryption. If your address or email has changed since your last test, please update that information below. less than 1 tsp. 1 tsp. 2 tsp. 1 Tbs. 2 Tbs. 3 Tbs. More than 3 Tbs. Have you noticed any foods that aren't sitting well with you or that you have an aversion to? What are examples of typical snacks for you? Please look through all of the symptoms below and rate any you have experienced within the last couple of months, including symptoms you have had for a long time and are still experiencing. We are looking for changes since your last hair test, so DO NOT rate symptoms you no longer have. LEAVE THE SYMPTOM BLANK if that symptom does not apply to you. There is room at the end of this section for additional comments and symptoms. 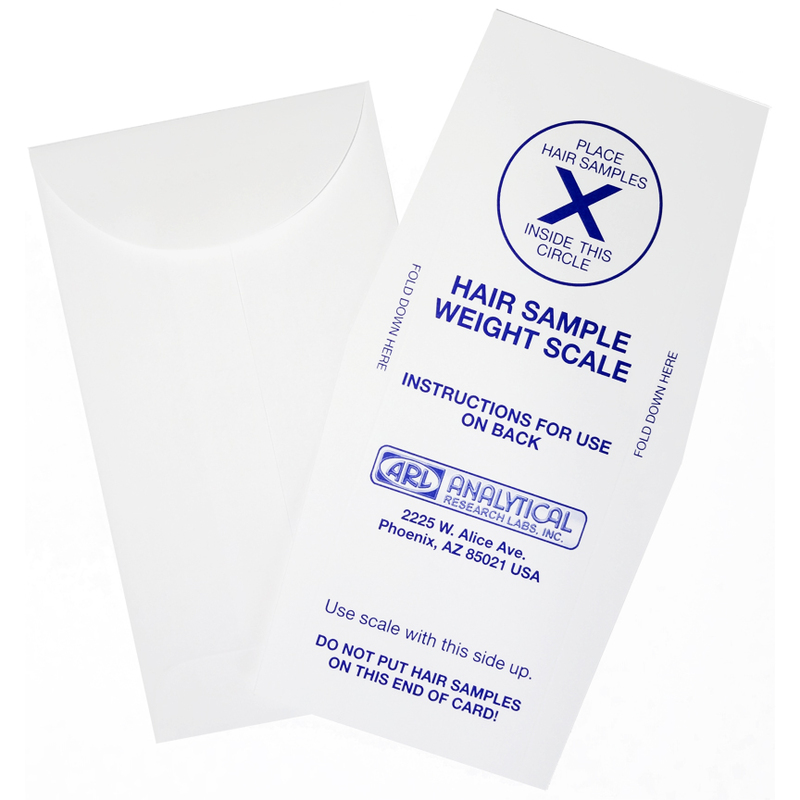 You may have already received in the mail a hair sampling kit with a scale to weigh the sample so that you know exactly how much hair to send. If you have not received this kit, or if you need another, we can mail one to you. Yes, please mail me a sampling kit. No, thank you. When we receive your hair sample in the mail, we will email you to let you know it arrived safely. We will also send you a link to book your test results appointment. You can choose to do it either by phone or in the office (if you are local, we recommend doing it in person if possible). Prior to your test results consultation, we will be sending you a packet of written information that includes your test results, an introductory explanation of your results and your program recommendations. This gives you time to review the materials prior to our consultation. We prefer to send this packet by email. If for some reason you cannot receive your information via email, please contact us to make other arrangements. Yes, please email me a copy of my form (you'll be able to enter your email address below). No, do not email me a copy of my form. Thank you so much! If you do not receive the email with the copy of your form, be sure to check your junk mail. If you think of new information you would like to share with us, you can send it to us by replying to that email or by emailing us via our website. Please call us or use our online scheduling at our website to book any appointments, such as a hair-sampling visit or your test results consultation. We look forward to going over your retest with you! Thank you so much! If you think of new information you would like to share with us, you may email us via our website. Please call us or use our online scheduling at our website to book any appointments, such as a hair-sampling visit or your test results consultation. We look forward to going over your retest with you! Don't forget to hit Submit below when done. Have a happy and healthy day!